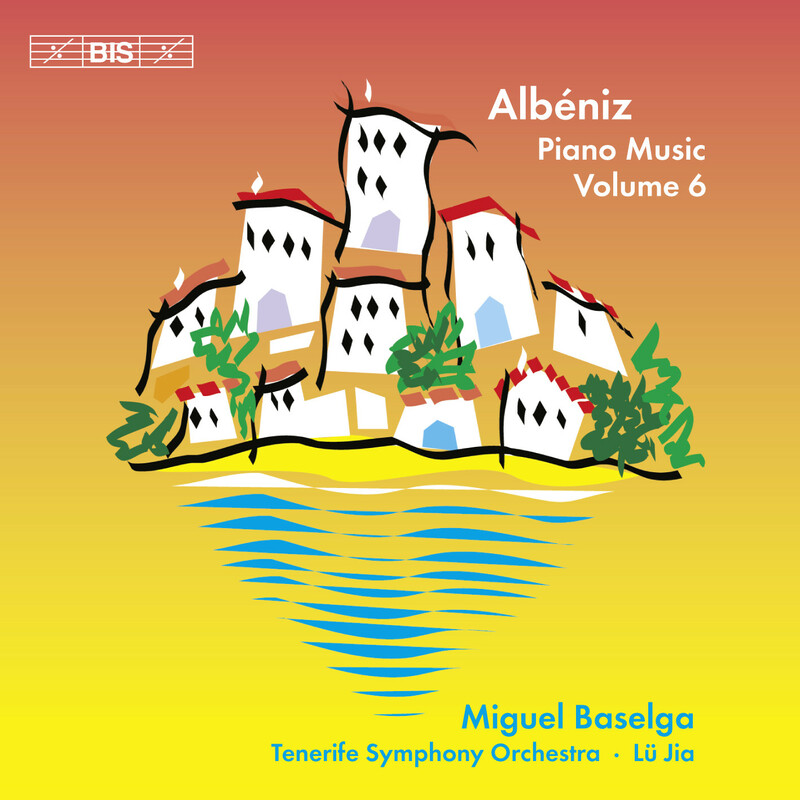 This series of the piano music of Isaac Albéniz has so far focussed on solo works - including, of course, the celebrated collection Iberia. For the sixth volume, Miguel Baselga has chosen to also record two works for piano and orchestra: the First Piano Concerto (Concierto fantástico), and Rapsodia Española. For the latter Albéniz scholar Jacinto Torres has prepared an edition of the composer's original orchestration. This is the first recording of the new edition, while earlier recordings have opted for arrangements by Enescu, Bretón and Cristóbal Halffter. The 'Fantastic Concerto' was written at the same time as the Rhapsody, and both are quite early works - from before the composer's departure in 1890 for London, and later Paris. The present disc also includes solo pieces from the same period, often showing the influence of Liszt, Chopin and Schumann. But Albéniz also liked to include Scarlatti sonatas in his own concert programmes. One result of his interest for earlier music was the three Suites anciennes, of which the third is included here, a two-movement work consisting of a gavotte and a minuet. Azulejos and Navarra come from the opposite end of the composer's career. Composed at the same time - and in a similar vein - as Iberia, both works were left uncompleted at the death of Albéniz in 1909. 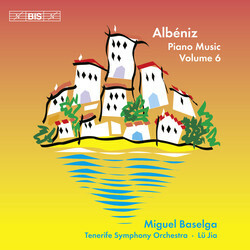 In the case of Azulejos, Miguel Baselga performs the familiar version completed by Enrique Granados, but for Navarra he has opted for a version made by the great Spanish pianist Pilar Bayona, which here is first heard on disc. This highly regarded series thus continues with a volume full of intriguing pieces of the enigmatic puzzle that is Isaac Albéniz. Besides an introduction to the music, in three languages, the booklet to this disc also contains an essay, in Spanish, by the distinguished Spanish author Antonio Muñoz Molina, looking back on the composer a full century after his death.